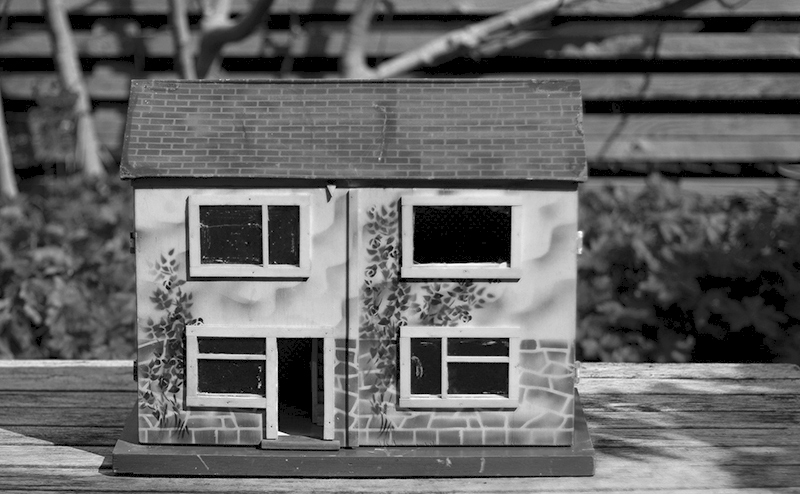 The Spare Rooms Art Gallery is based in an abandoned dolls house. Proposals in any media, for actual or virtual works are invited. Exhibitions inside the house or works that contain the house are welcome. Please contact the gallery for details.